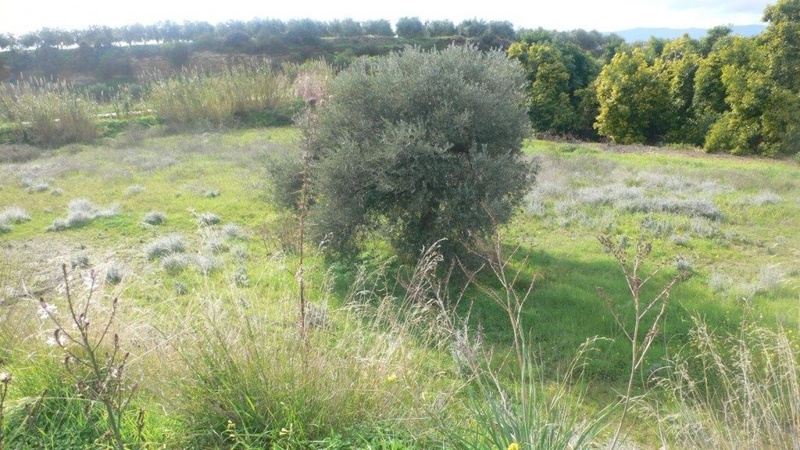 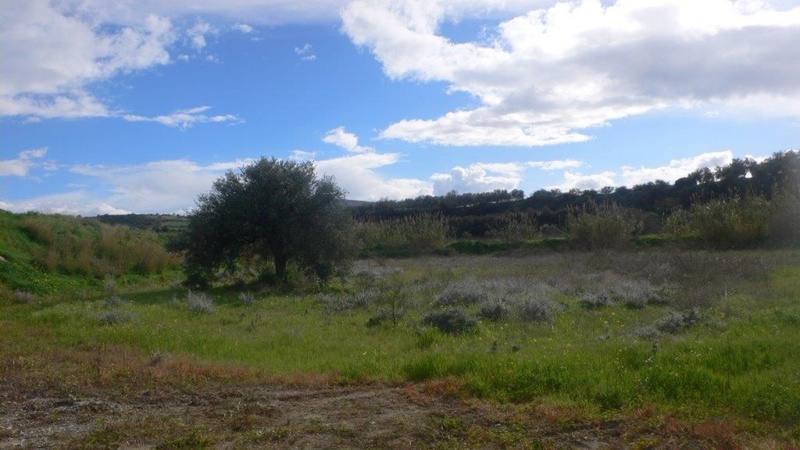 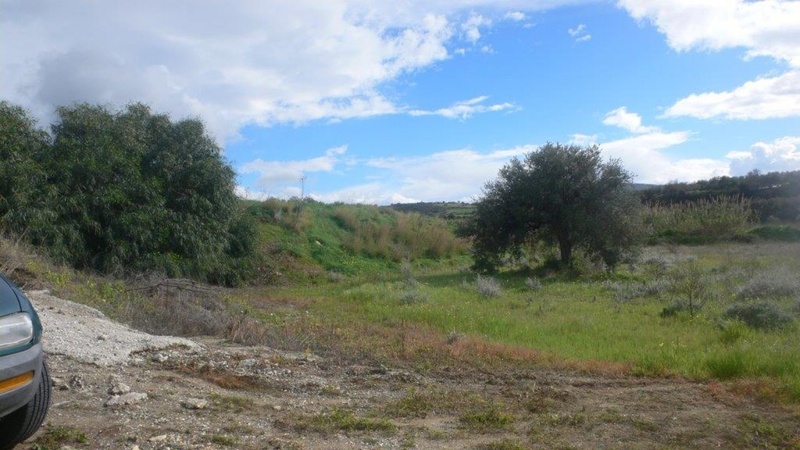 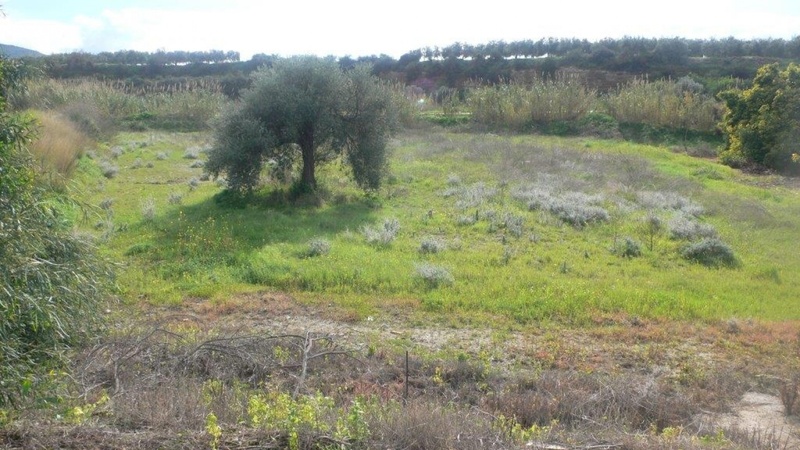 RCHICULTURE LAND FOR SALE IN POLIS CHRYSOCHOUS close to Limni Golf resort ONLY 25 MINUTES DRIVE TO PAPHOS CENTRE PLOT 2676 SQ METERS BUILDING DENSITY 10 %. 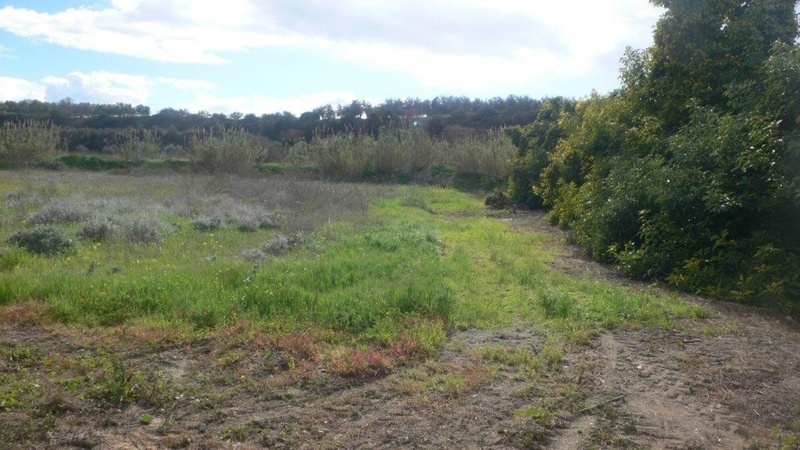 With sea views The land is situated adjacent to where the proposed Golf Course will be developed and offers a good opportunity for investment. 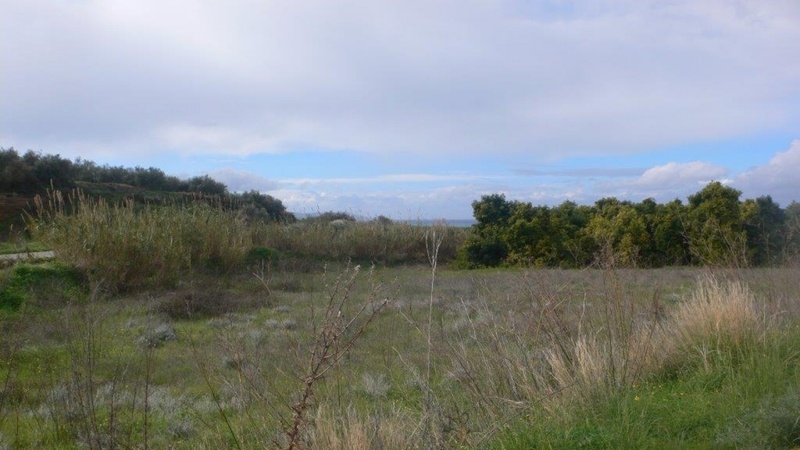 The town of Polis is about 5 minutes away and the beach is also about 5 minutes away. 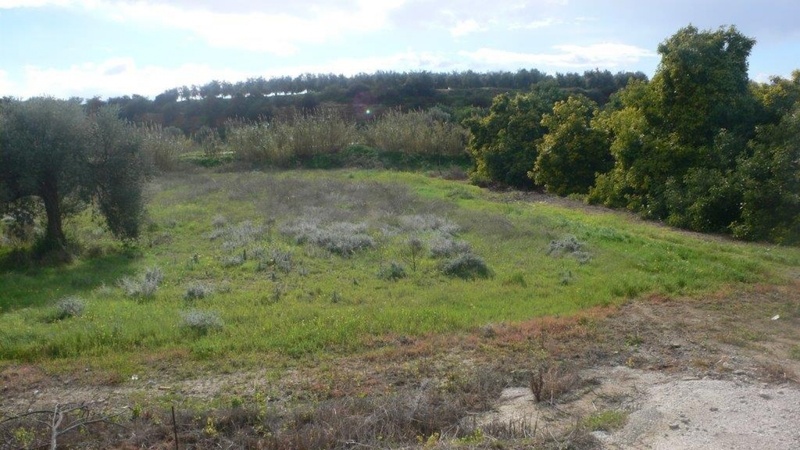 A very rare opportunity to buy land close Limni village, in one of the most popular areas in the Paphos region within Cyprus. 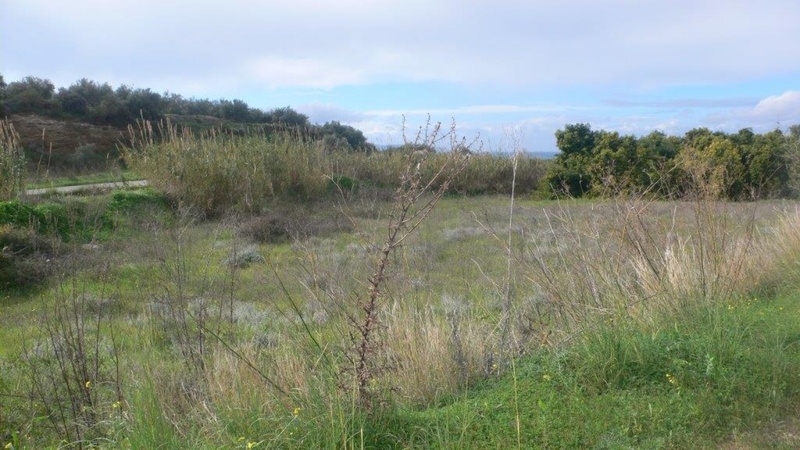 This ideal plot is found literally on the sea edge , and offers you the investment opportunity . 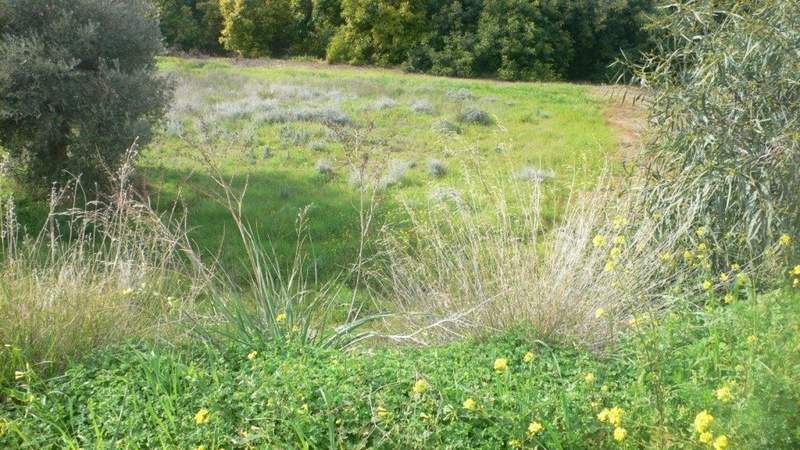 The small village of Limni, located just a short drive from Paphos, will soon be the site of a world-class golf resort. 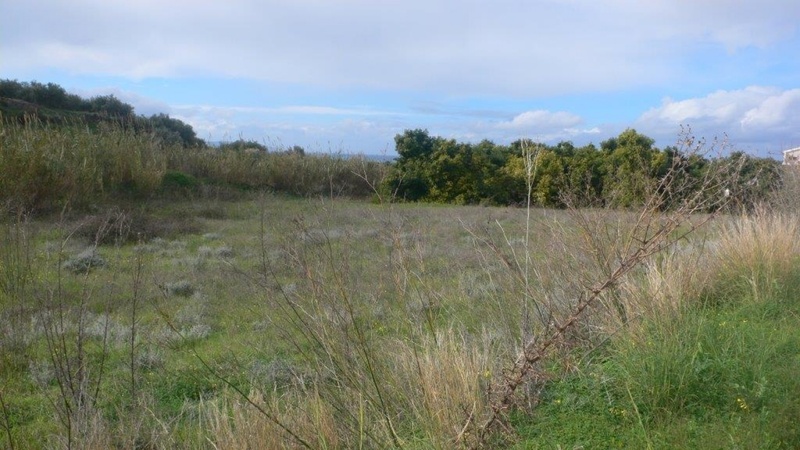 The resort will cost 1.5 billion euros to complete and will include two 18-hole signature golf courses designed by Jack Nicklaus and Gary Player, a luxury hotel and wellness centre, a heliport, cultural and sports facilities, several hundred villas and holiday apartments. 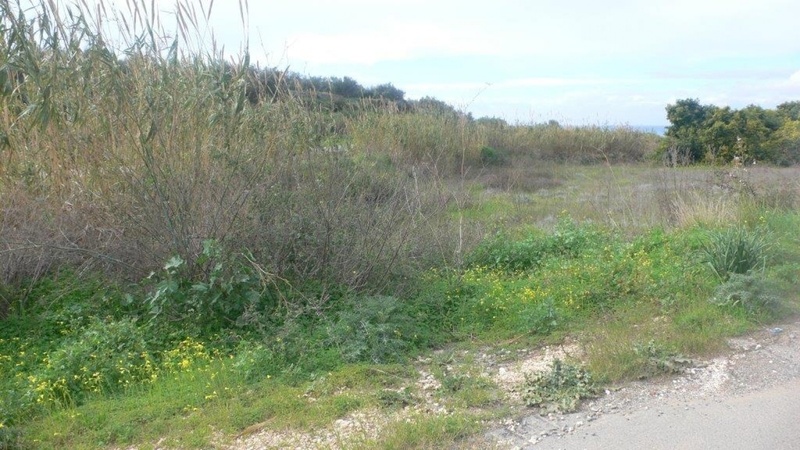 A short drive away is the Marina at Latchi and the world renowned Anassa Beach Hotel. 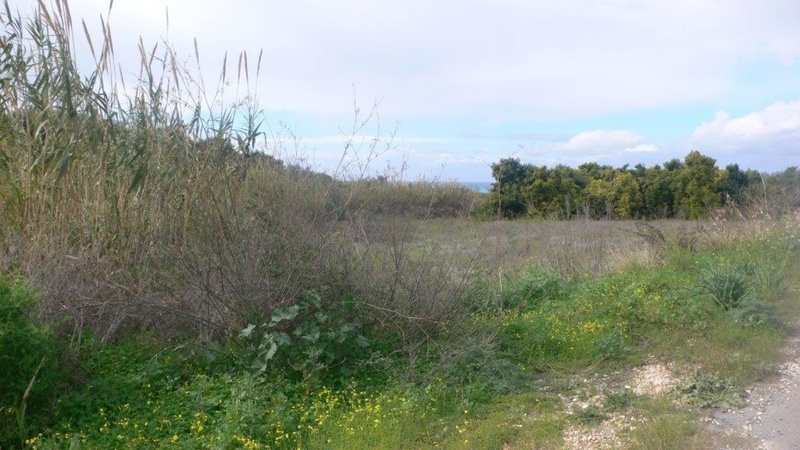 It is one of the worlds' most beautiful and exclusive 5 star luxury spa hotels, as it's Mediterranean location, golden beach, and family friendly luxury surroundings, makes Anassa one of the hottest luxury destinations in the world. 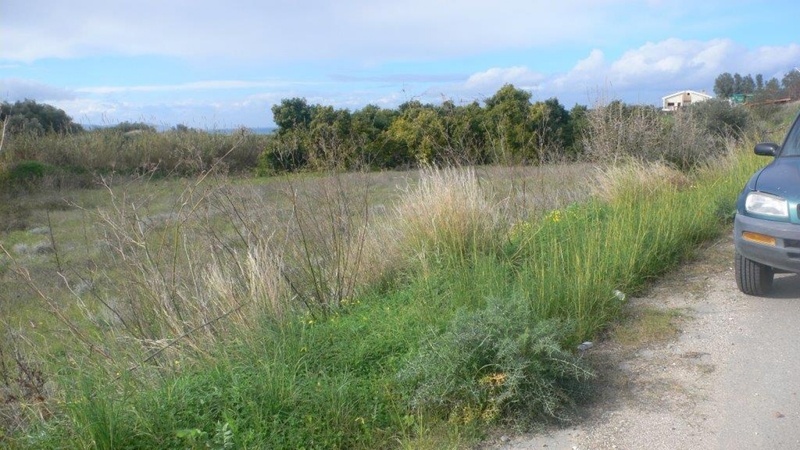 A new motorway will soon be built linking Limni/Polis to Paphos and the airport.